We talk to the extremely interesting Branden Ben Powell, the owner of the SaRPinz. 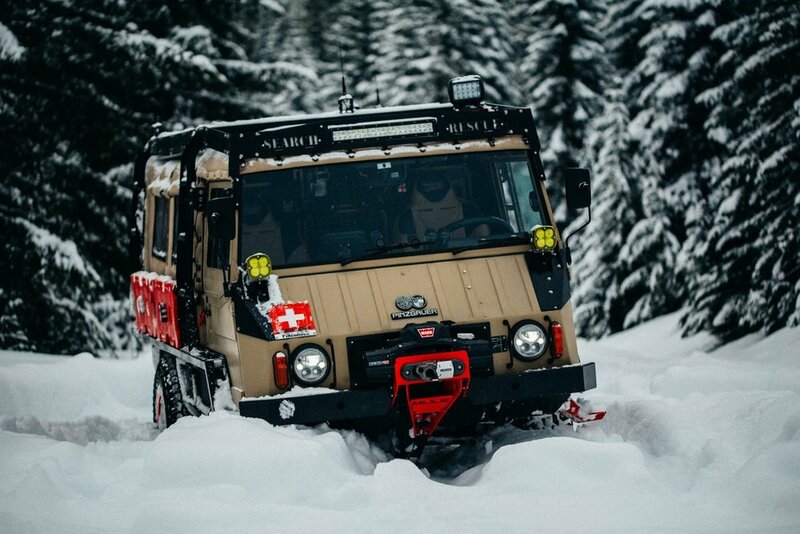 He talks about one of the most impressive off road vehicles ever made, the Pinzgauer, and how he actively uses it for Search and Rescue. 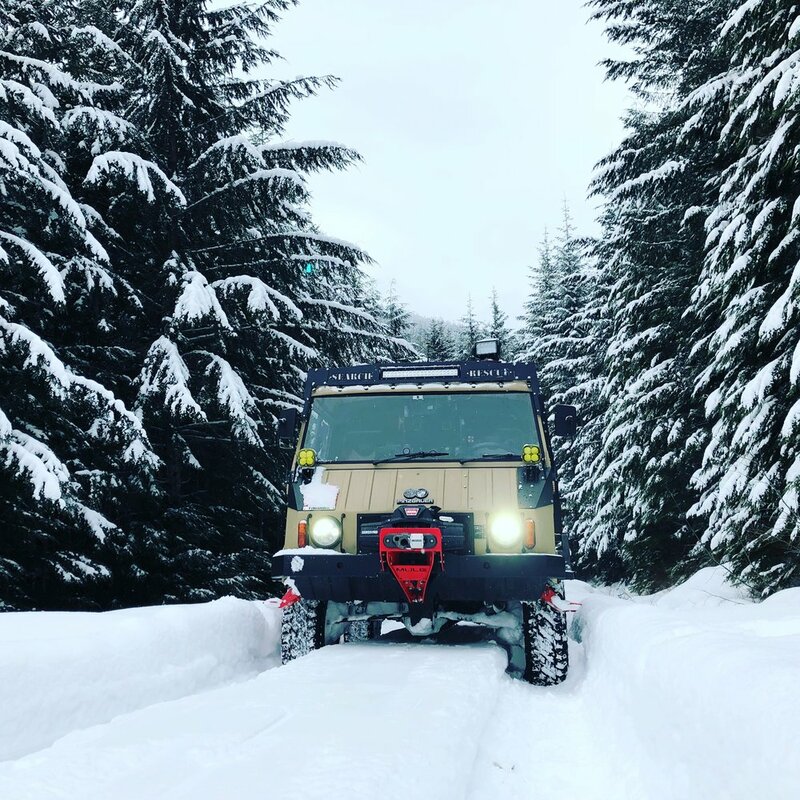 As a huge fan of offroading, this was easily one of our most entertaining guests to us and even if you have no interest in the off road world, this was a really eye opening interview about how multifaceted and important Search and Rescue is to the PNW. We let this one go quite a bit longer than usual since we were having such a good time talking to Branden. For any questions regarding S&R or getting involved in offroading with Avants you can contact Branden at Ben@avants.com. Enjoy the extensive gallery below and check out his amazing video with eGarage!